Summertime fun and celebrating with friends and family is how many of us spend our Fourth of July. That time is quickly approaching and many people will begin to purchase fireworks in order to celebrate. Most will never think about the potential safety concerns when it comes to their eyes. 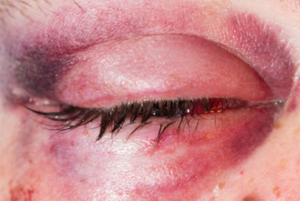 Eye injuries from fireworks are more common than you think. Not considering the dangers of small fireworks (i.e. sparklers, firecrackers, poppers, etc.). Handling fireworks that appear to be “duds” haphazardly. Assuming you are safe just because you are not the one lighting or handling the firework. Be aware of your surroundings and only light fireworks when family, friends and children are at a safe distance – at least 500 ft. away. DON’T: rub, rinse, or apply pressure to the eyes. DON’T: attempt to remove any object in the eyes, take pain meds, or apply ointments before getting medical help. 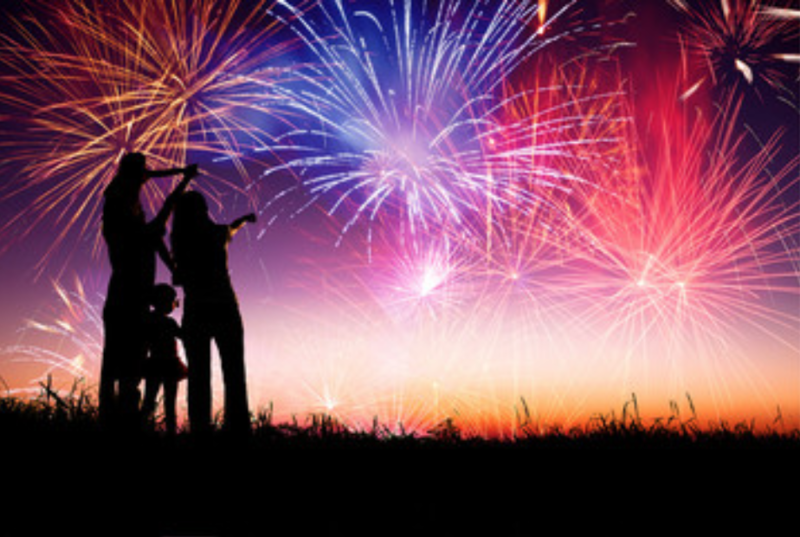 By avoiding these mistakes and taking preventative measures, you and your family can have a safe and fun Fourth of July!